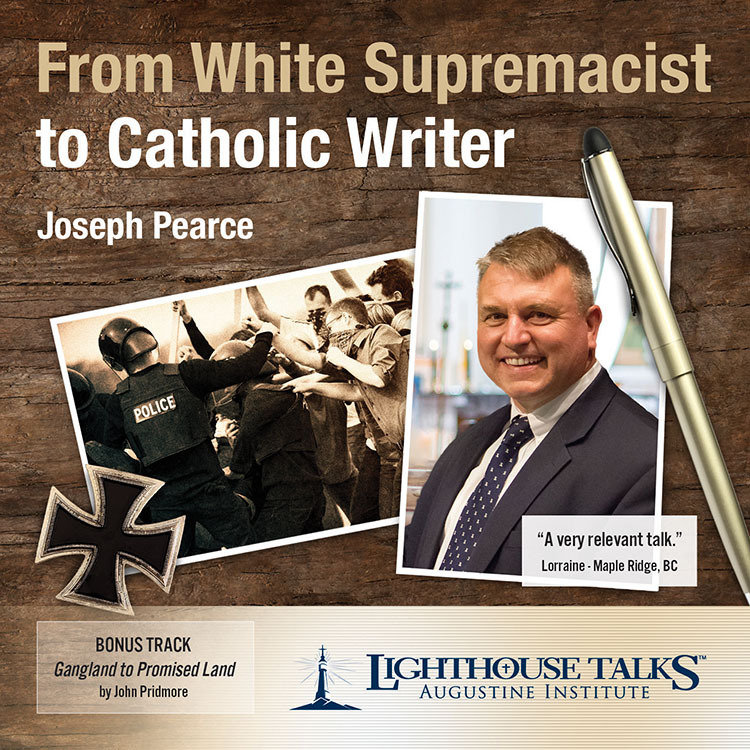 Joseph Pearce, an accomplished writer best known for his literary biographies, tells of his own conversion from disillusioned, hate-filled young man to committed follower of Christ. 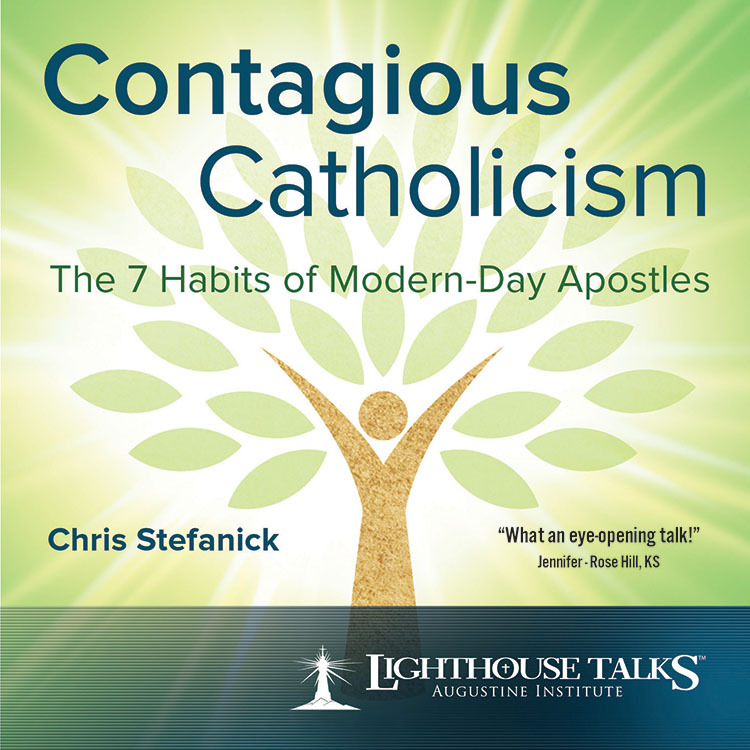 Here he presents his early life, which included a stint in a skinhead band, white supremacist activity, violent demonstrations, and time spent in prison, and how he eventually embraced God’s grace and mercy. 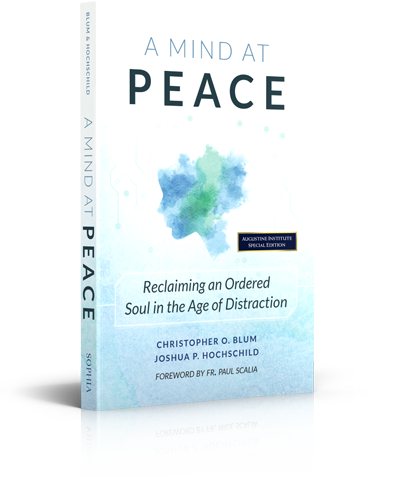 Joseph is one of the most prolific Catholic authors of our time and now serves as senior editor for the Augustine Institute. Joseph Pearce, a prolific writer best known for his outstanding literary biographies, reveals in detail how J.R.R. 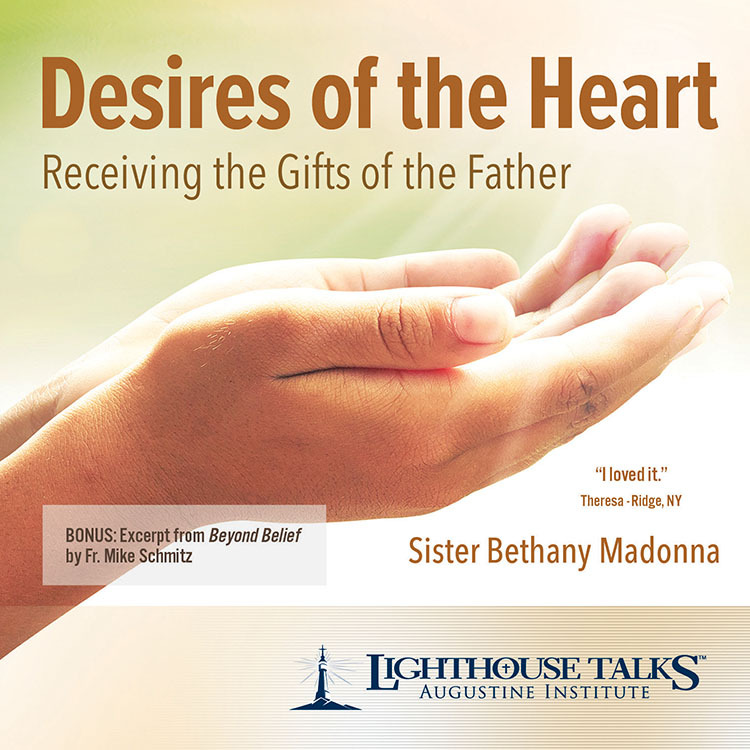 Tolkien’s famous work, The Lord of the Rings, is at its core a Catholic work. 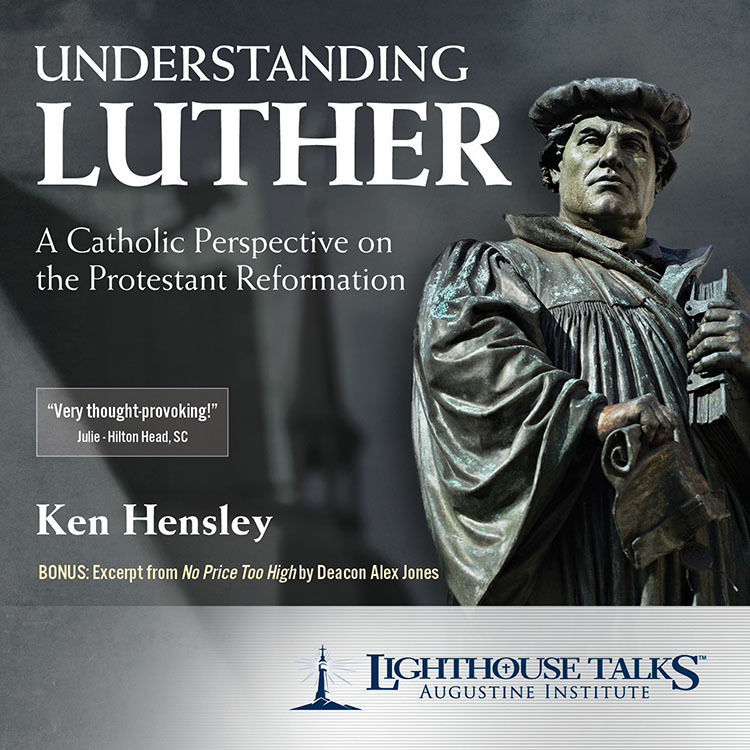 Through linguistic clues and analysis of its characters, he explains the spiritual and theological depth of this masterpiece of English literature. 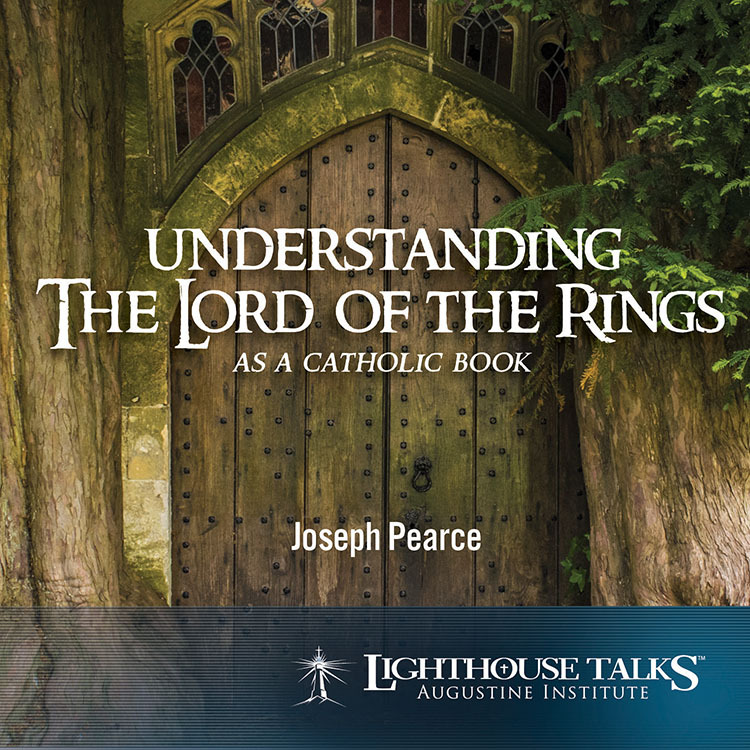 With humor and clarity, Joseph shows the brilliance of Tolkien and offers all Christians a topic with which to engage others in conversation about our great Faith. 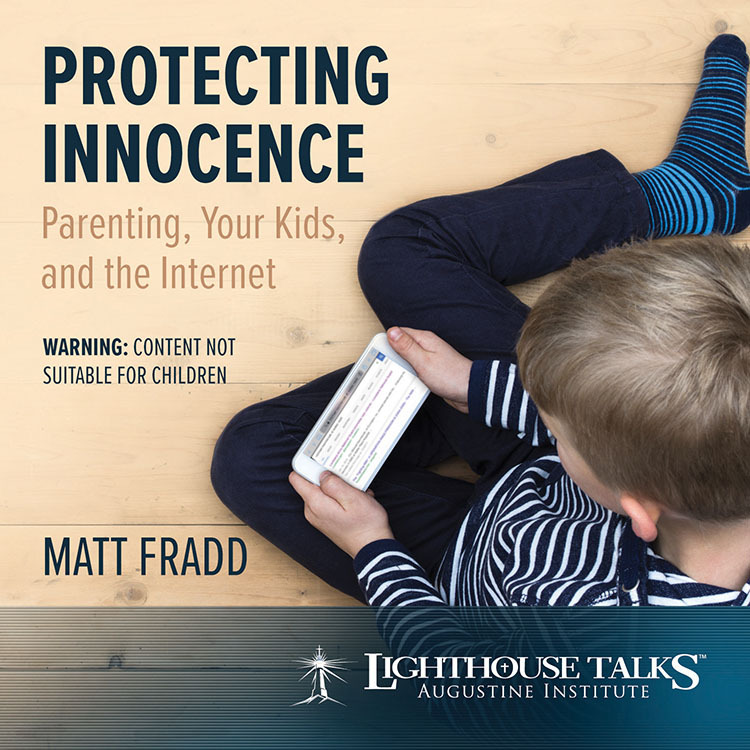 The Truth to Inspire Series offers children captivating dramatizations of the lives of saints and well-known Marian apparitions in order to teach them about the Catholic Faith. 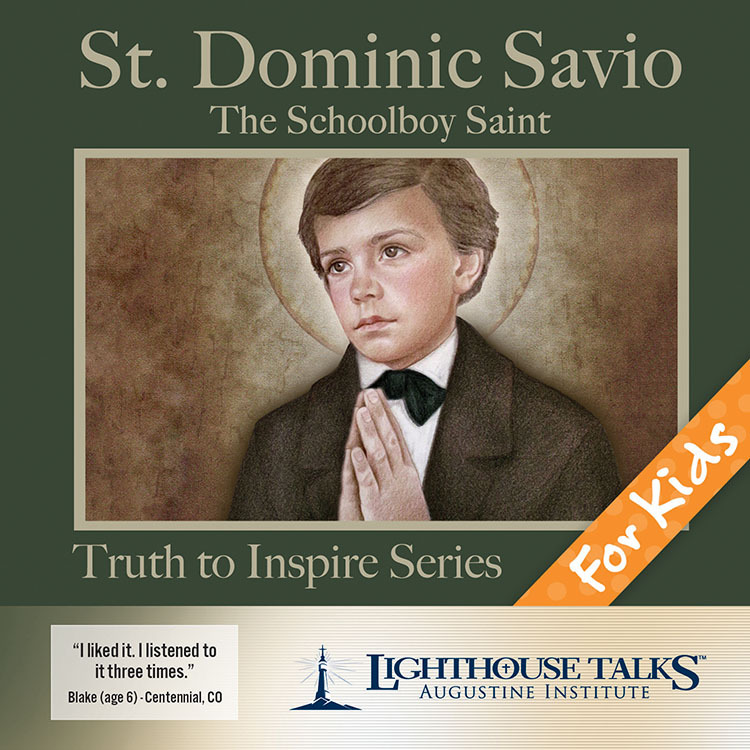 Through St. John Bosco’s mentorship and God’s grace, St. Dominic Savio was able to live a life of holiness, even as a young boy. 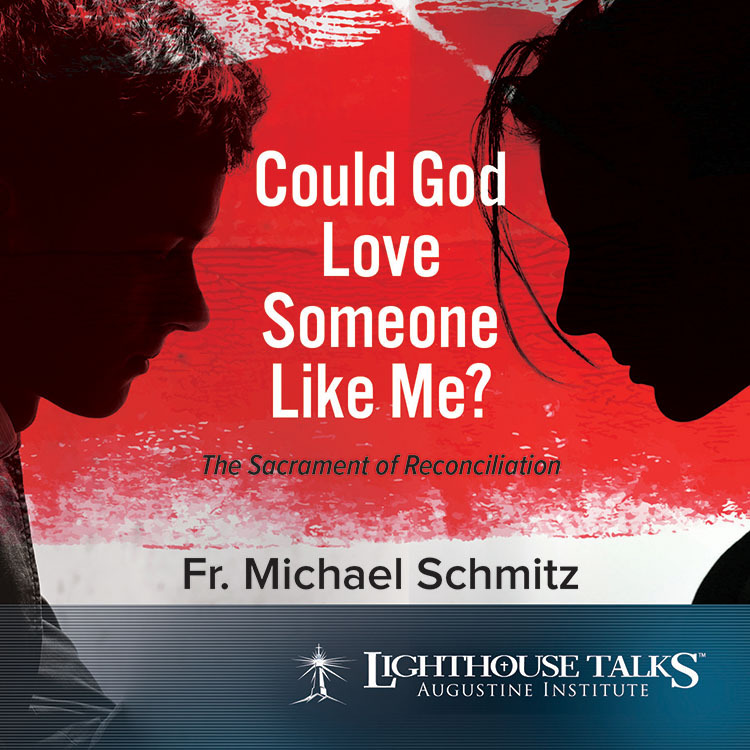 Hear how St. Dominic blessed those around him with his numerous acts of charity and commitment to God.